Real People. Real Opinions. Real Helpful. 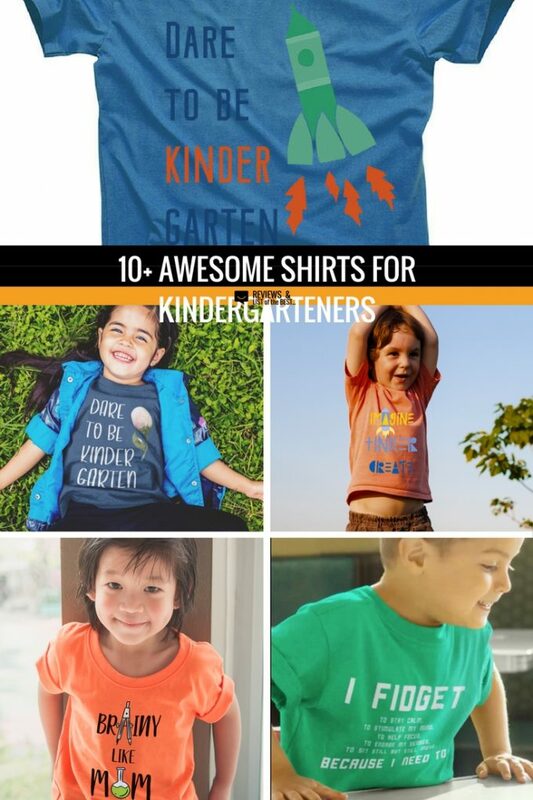 Whether you’re a pro at sending kids to kindergarten or back to school is brand new, shopping for some awesome shirts is a must. 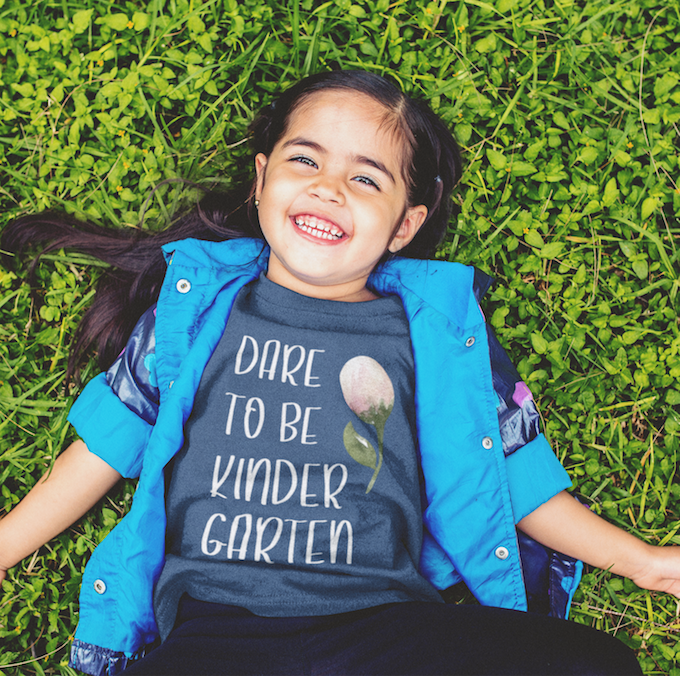 Giving a new kindergartener confidence to walk into their new classroom with empowering shirts and style can be just the boost they need for their first day of big kids’ school. For our family, we love to talk to our children about not just who they are, but who they can be to others. This means they can be kind, compassionate, helpers, and overall good people to their peers and teachers. 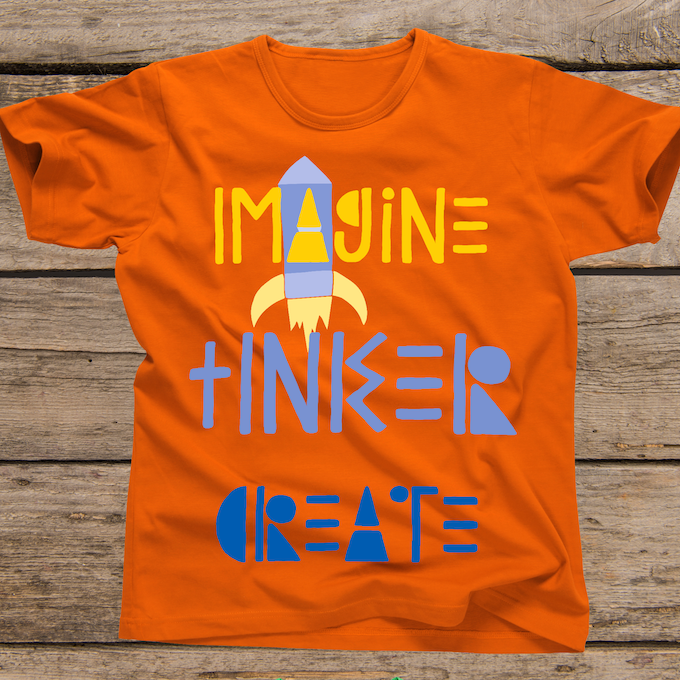 Check out these awesome shirts for the first day of kindergarten and beyond that your kid’s classmates will love! Click on each image below of find links to the shirts in the caption. All proceed help our family buy school supplies. It doesn’t cost you any extra, but the tiny commission we make, goes a long way for back to school shopping. Thank you. Inspire kindness in your child and their friends. 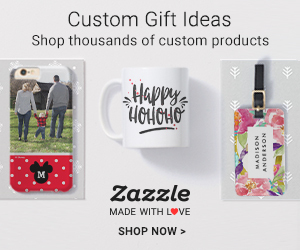 There is an option with a flower for girls, another one with a rocket for girls and boys, and unisex option with just text. (These would also be great gifts for kindergarten teachers and early childhood educators). Of course, you can also break the stigma that being brainy is somehow negative or bad. 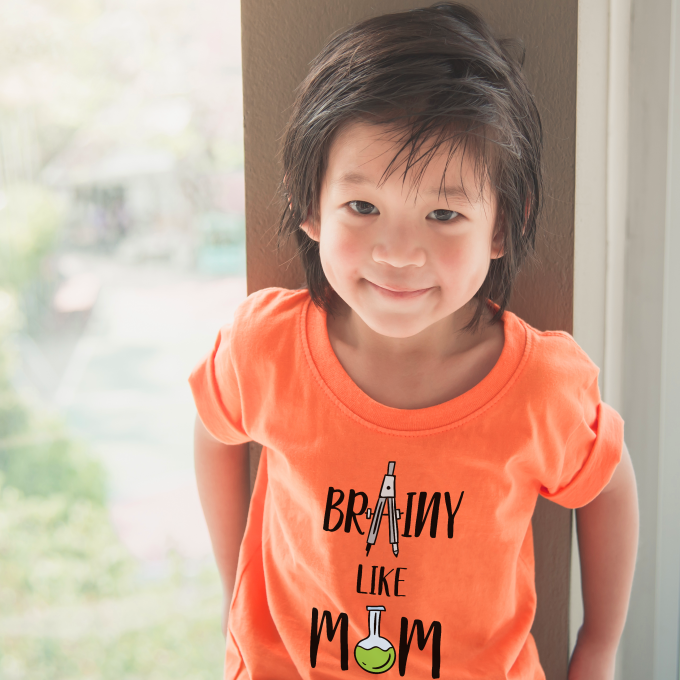 Empower boys and girls to be brainy like mom! And at the same time empower both boys and girls that all people can be brainy! 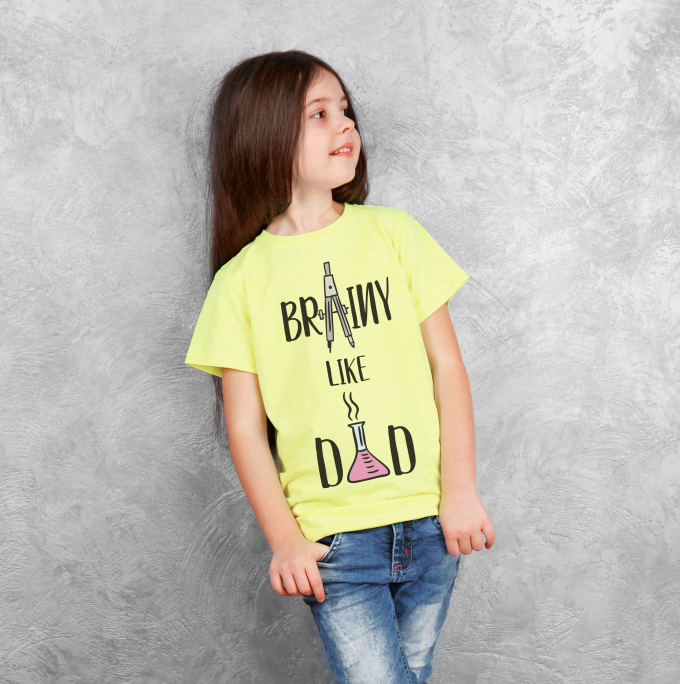 Who doesn’t want to be brainy like dad?! Do you have a really awesome child… aka a Super Kid? Let them show off their style with a fierce, creative, adventurous, unique, or spirited shirt to suit their personality. Find all of the superkid shirts here. 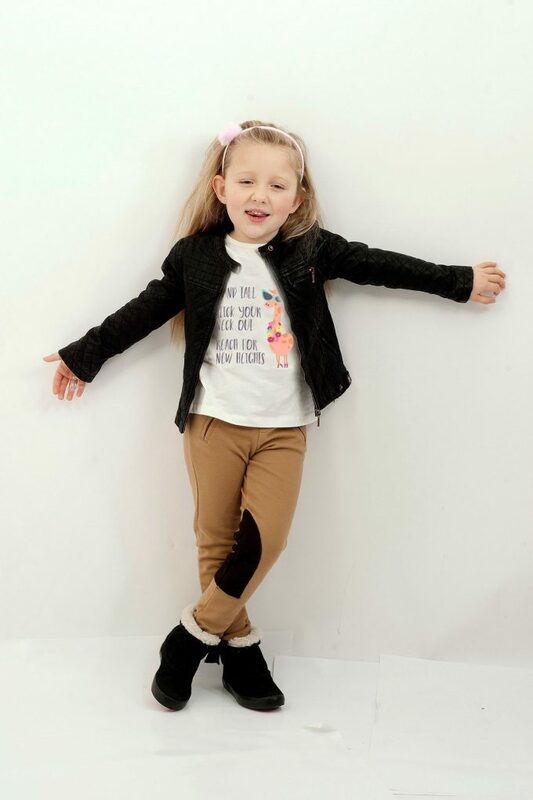 Inspire your kids to be themselves and not be afraid of being even just a little different with this cute giraffe shirt! 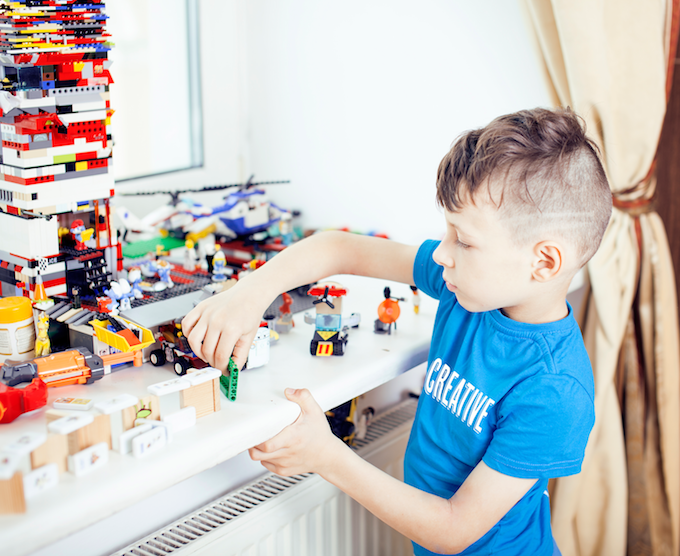 Do you have a little one who enjoys building or seems to be dreaming of all the things they can create? 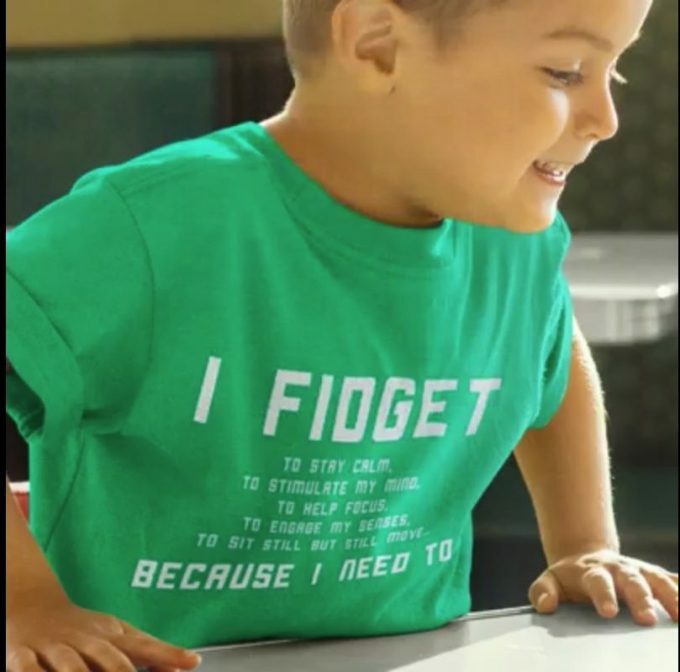 This shirt is PERFECT for that little builder in your life. While fidget spinners seemed to be a craze everyone hopped on for awhile, there are many kids that move, groove, and fidget because they absolutely need to. It’s how they’re hard wired and how they learn to focus. 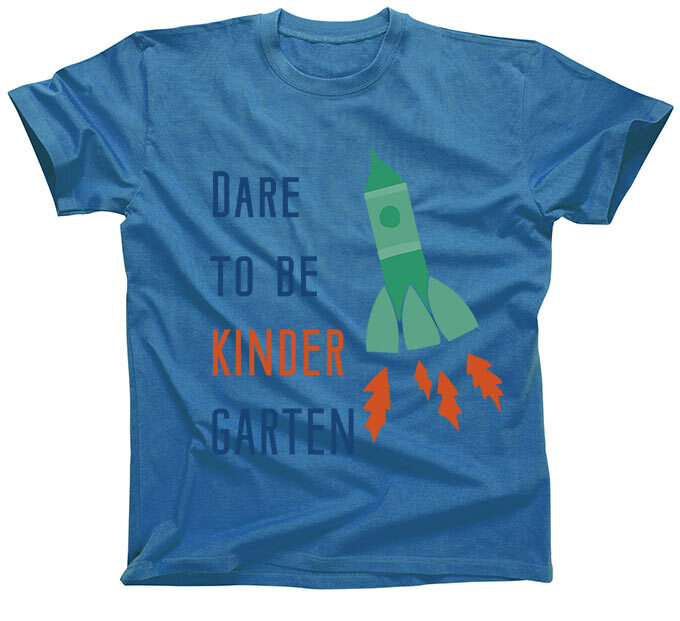 This shirt is a great one to remind their teachers of that… and the fact that they’re a little kid and moving is what they do best to learn their best. Kara is the mother of 3 children living and working in Boston, MA. She hates to spend money and absolutely has to know that every penny is worth it before buying. Her educational focus both as a student and a teacher was research… she has put those skills to good use to make wise purchases. « Protect your Christmas tree and kids from each other this holiday season.